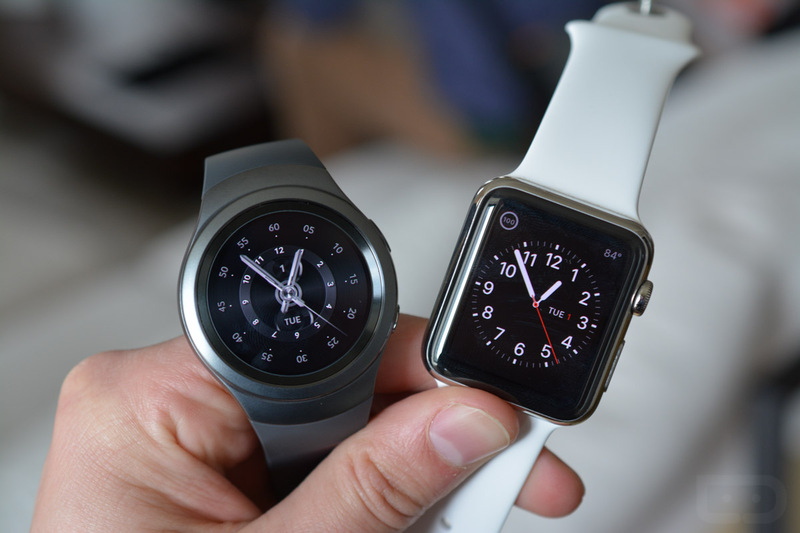 Samsung Gear S2 and Gear S2 Classic Hands-on! 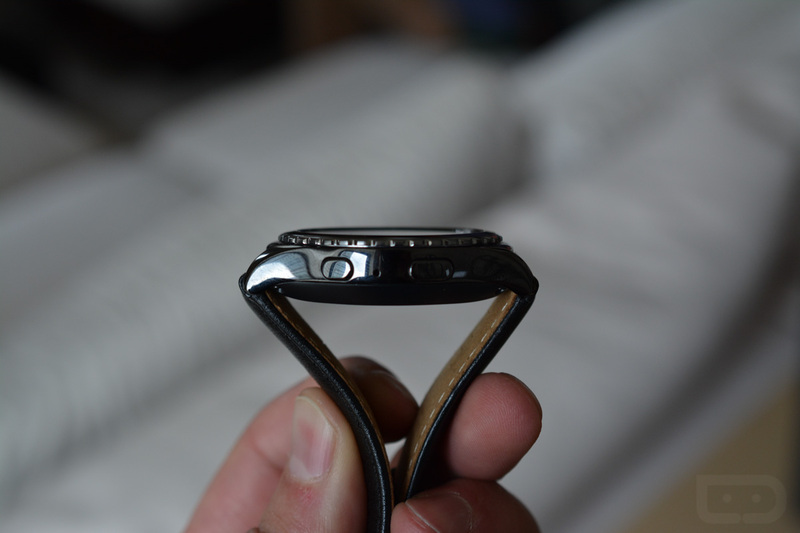 Earlier in the week, Samsung made the Gear S2 and Gear S2 Classic official, saying that they weren’t ready to announce exact launch timing or price, but that they would be on hand at IFA for media consumption. 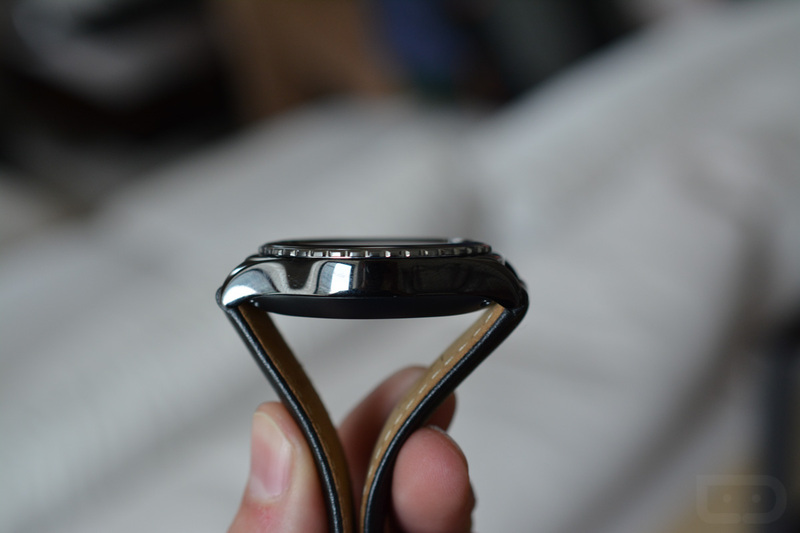 With IFA in full swing, Samsung invited us to take the watches for a spin and get back to you all with our findings. 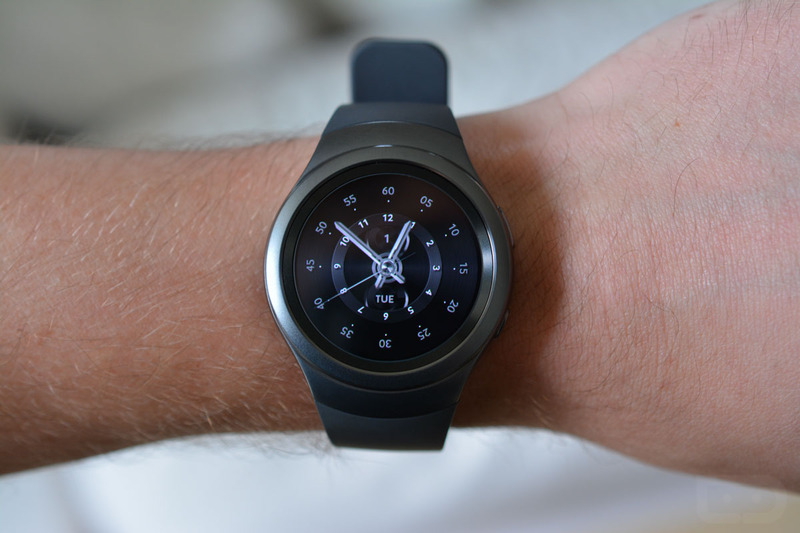 As a recap, the Samsung Gear S2 (and its brother, the Gear S2 Classic) features a 1.2-inch Circular Super AMOLED display (360×360), 1.0GHz dual core CPU, 512MB RAM, 4GB storage, heart rate sensor, NFC, WiFi, Bluetooth, and a 250mAh that supposedly lasts anywhere from 2-3 days. 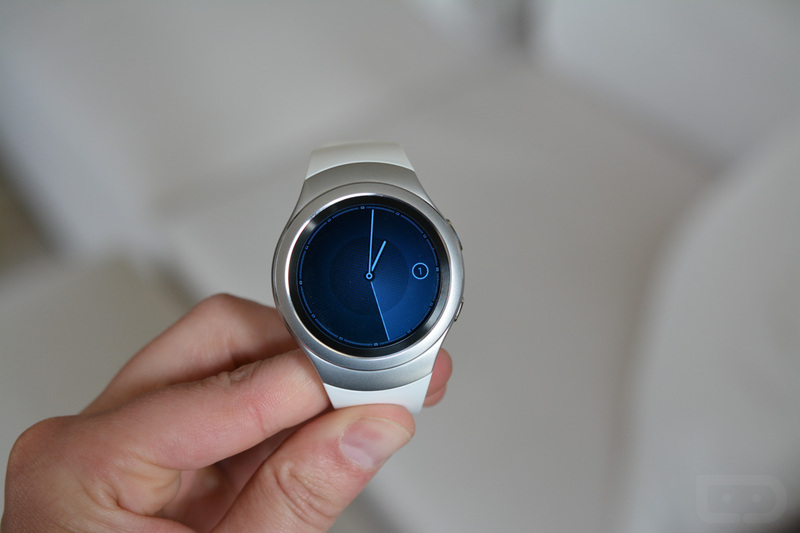 The watch runs Samsung’s Tizen OS, as well, instead of Android Wear. 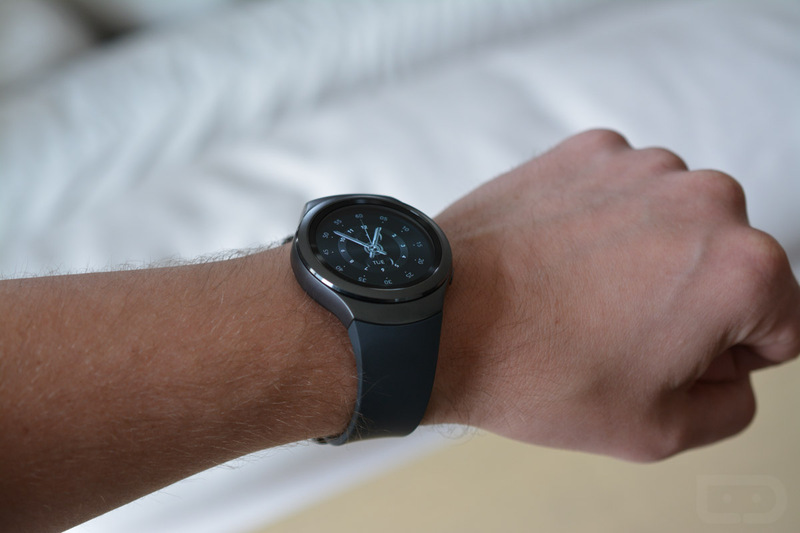 The regular Gear S2 is rounded and sleek, with a minimalist futuristic vibe to its dark grey or white exteriors. 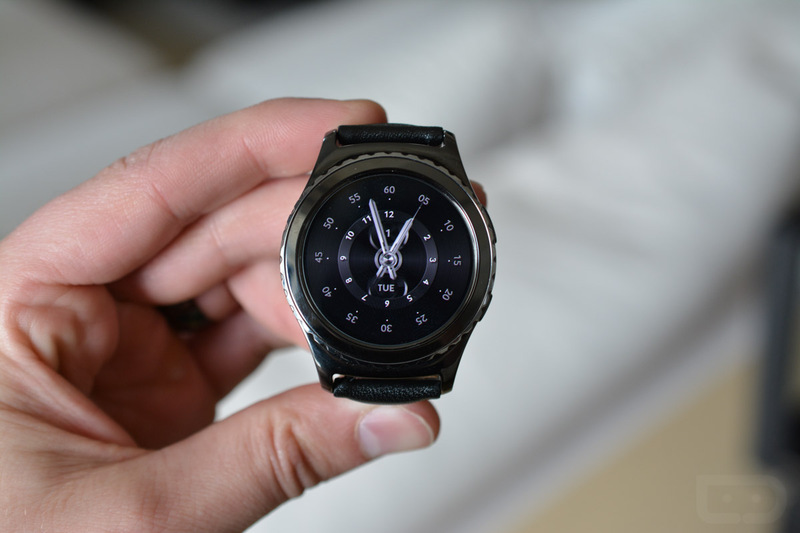 The Gear S2 Classic is much more like a classic watch, with lugs and a somewhat fluted or rigid bezel. 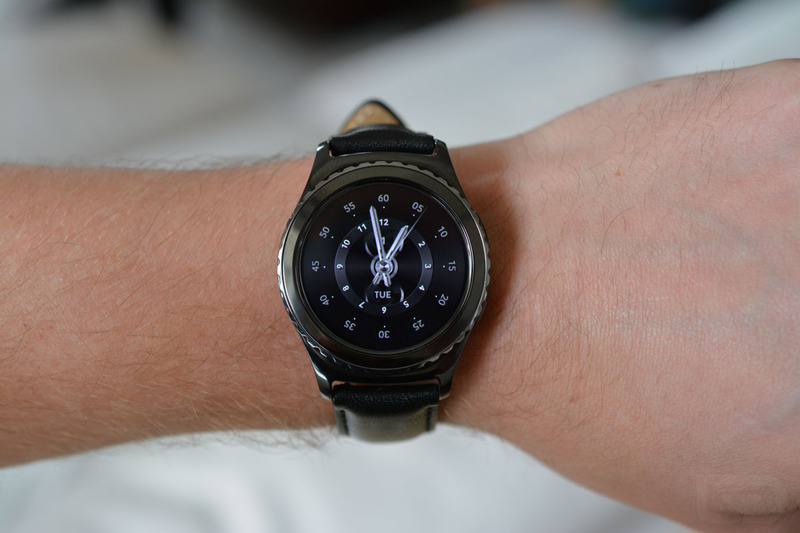 The Gear S2 comes with a rubber or silicon band that I actually didn’t find to be all that nice, whereas the Classic includes a classier leather band. 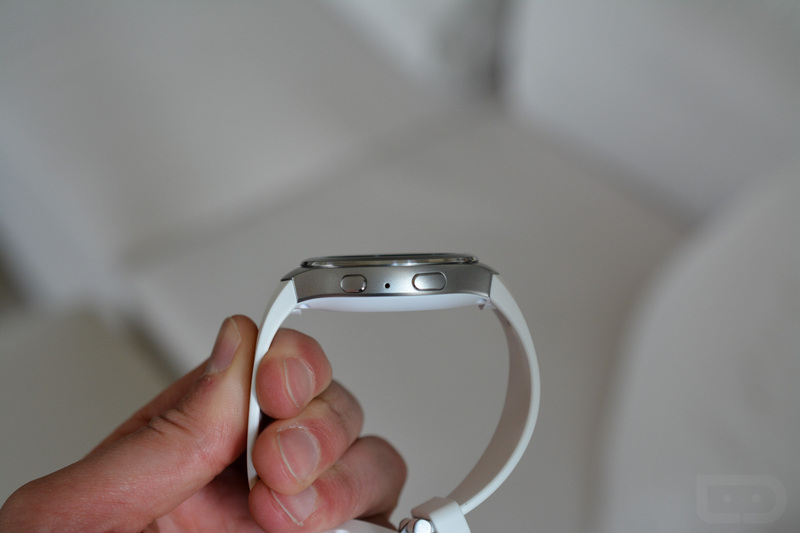 Thankfully, you can swap bands pretty easily. 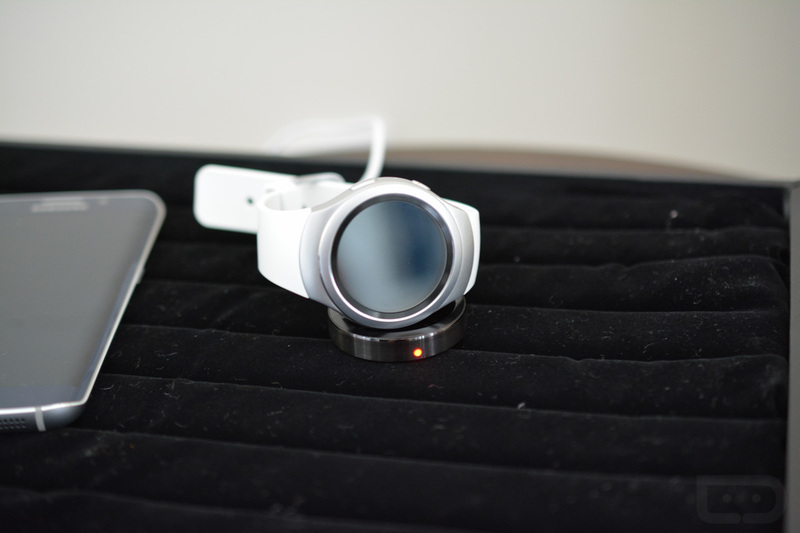 Each watch features a rotating bezel for navigation that is quite fun to use. 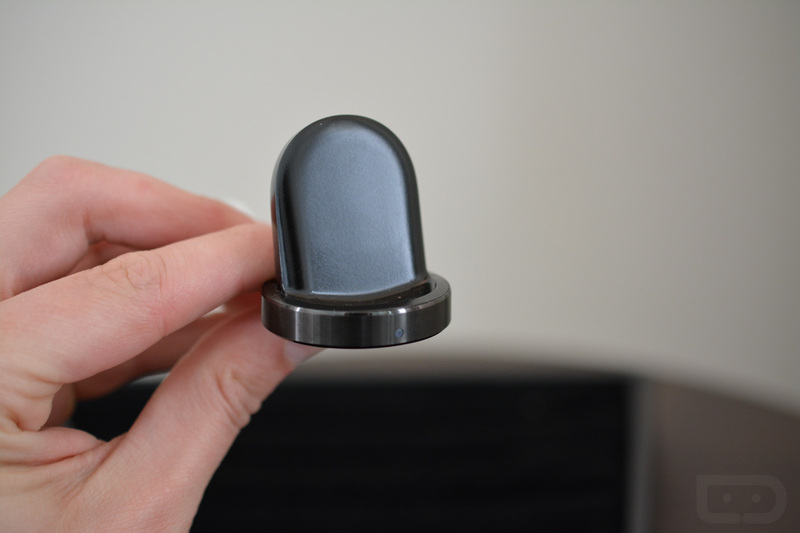 They have touchscreens as well, but I just found it fun to rotate and rotate and rotate into widgets or apps because the bezel has this really nice, soft clicking to it as it rotates. 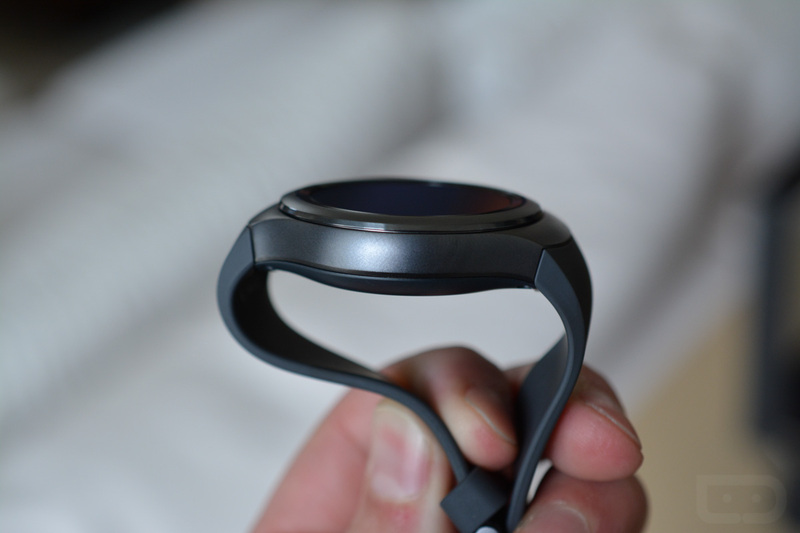 I’ll need more time with it to decide if a rotating bezel is better for navigating a small screen than my finger, but so far I’m kind of buying in. 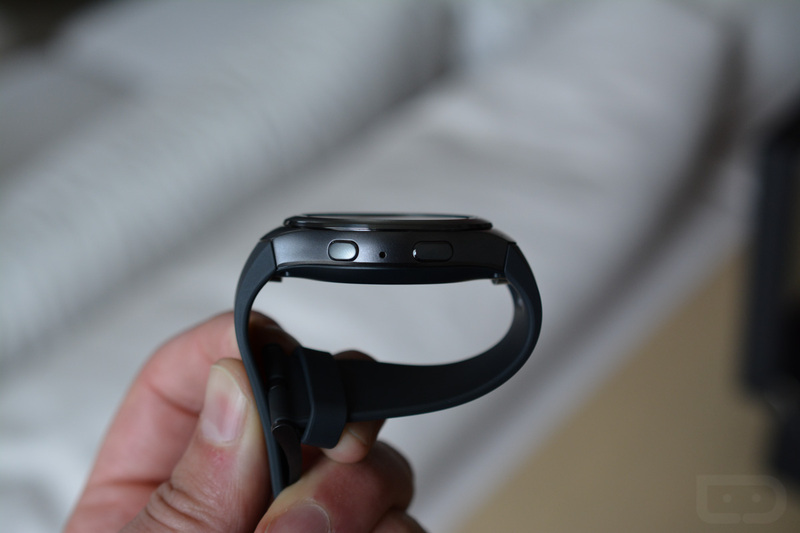 Speaking of apps, this watch – like the Apple Watch – is all about apps. 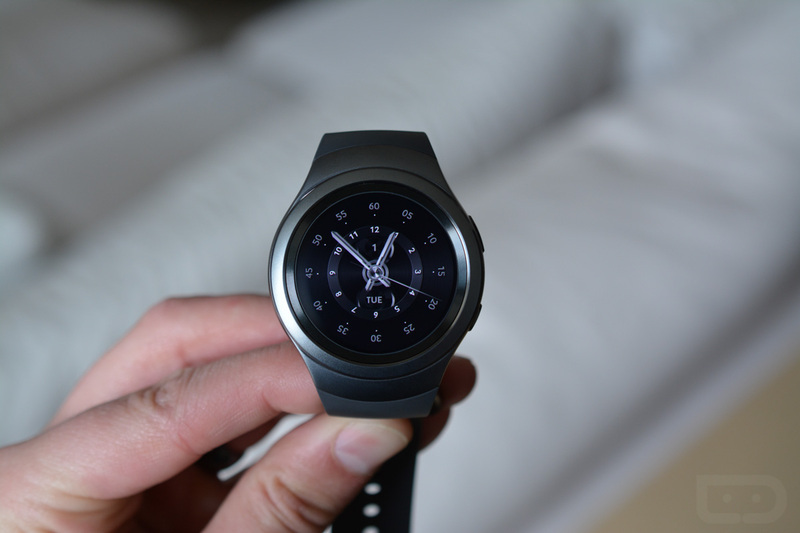 While Android Wear may focus more of its efforts on glance-able information, Samsung seems to want you to actually use apps from within the watch. There’s nothing wrong with that approach, assuming developers can build out unique and simplified experiences. 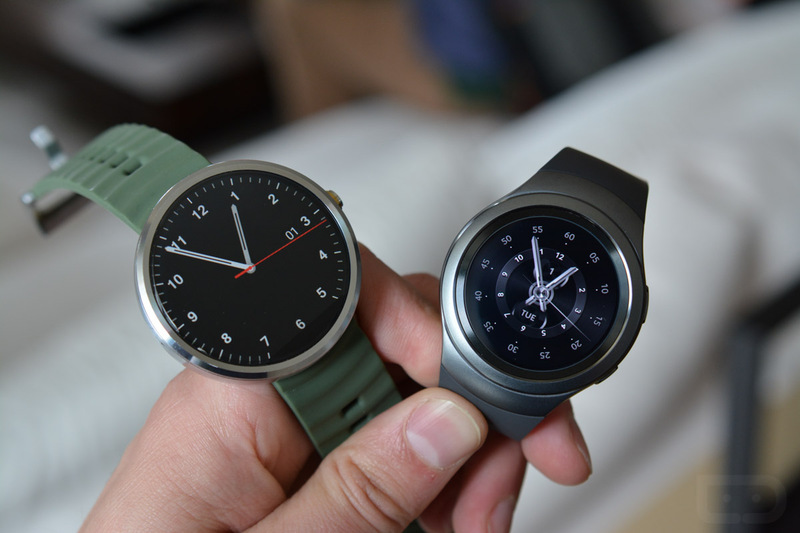 Oh, and did I mention that these watches will work with almost any Android phone? 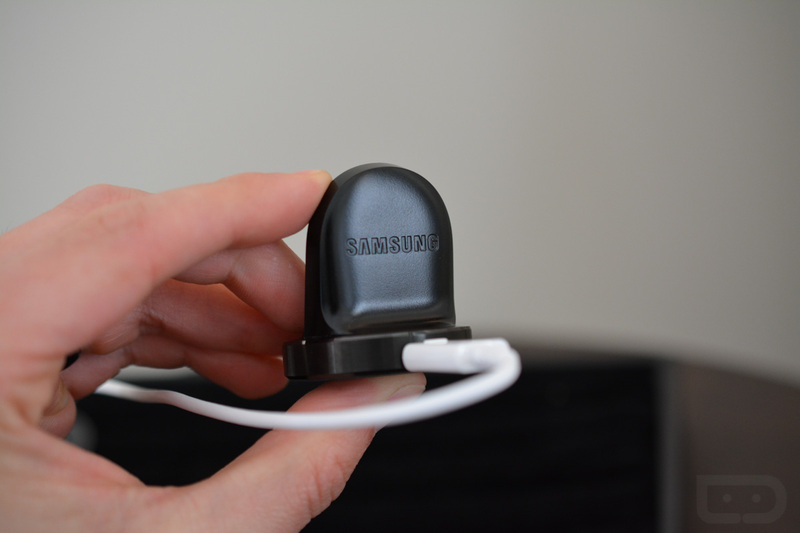 That’s right, Samsung is ditching that Galaxy phone requirement for these in hopes that they can sell to Nexus, Motorola, LG, etc. owners. That’s awesome news! 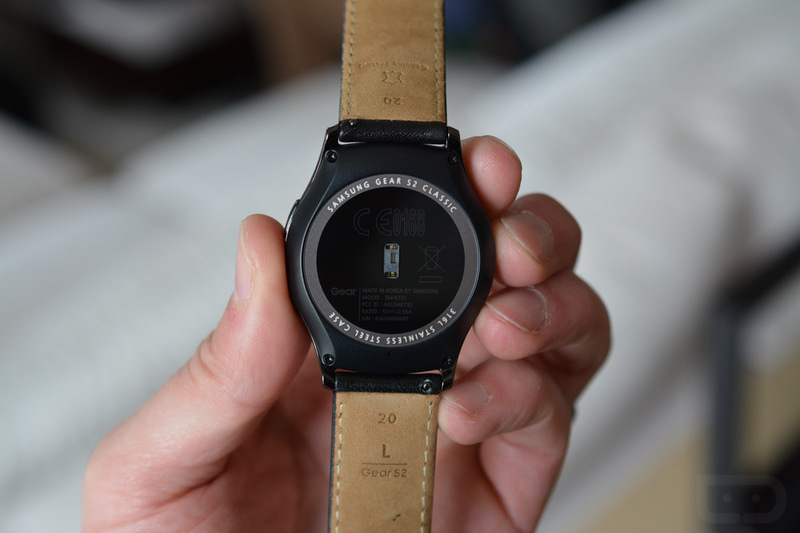 In the video below, you should get a good feel for each watch, but you also get comparisons of each to the Moto 360 and Apple Watch.